What’s coming to Video-on-Demand in August 2017. I am Groot! 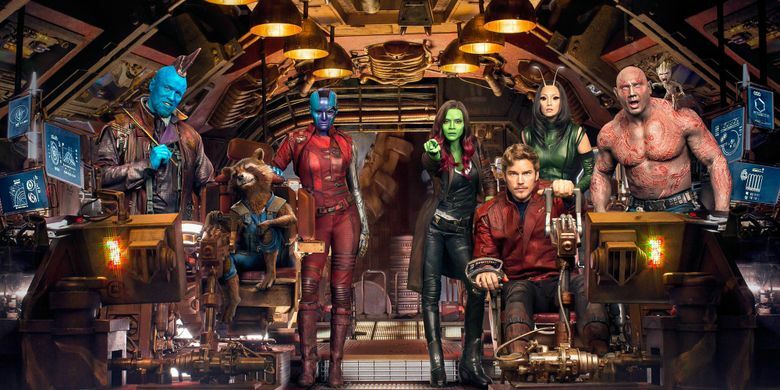 Peter Quill, Gamora, Drax, Rocket and Baby Groot are back in “Guardians of the Galaxy Vol. 2,” a journey to the center of the universe that adds Mantis to the crew and features guest stars Kurt Russell and Sylvester Stallone. 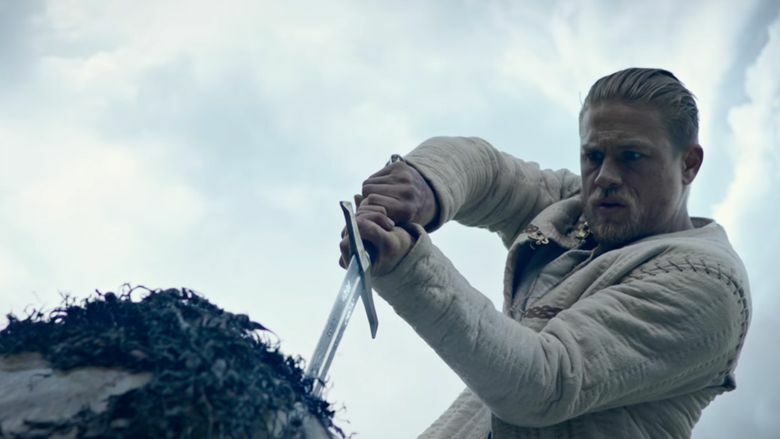 It leads off the new films coming to cable and streaming Video-on-Demand in August, along with Ridley Scott’s much darker galactic odyssey “Alien: Covenant” and Guy Ritchie’s medieval myth-meets-monster epic “King Arthur: Legend of the Sword” with Charlie Hunnam as the man who would be King Arthur. Also coming in August are the comedies “Snatched” with Amy Schumer and Goldie Hawn, and “Baywatch,” a spoof of the old TV series, with Dwayne Johnson and Zac Efron; and the senior-citizen heist comedy “Going in Style” with Morgan Freeman, Michael Caine and Alan Arkin. 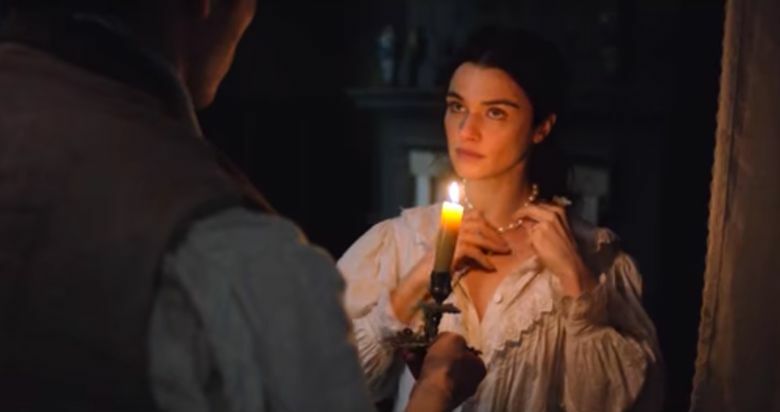 Arriving from the arthouse and independent circuit: the Gothic romance “My Cousin Rachel” with Rachel Weisz; the romantic comedy “The Lovers” with Debra Winger and Tracy Letts; and the historical dramas “Cezanne et Moi” from France and “Afterimage” from Poland. Video-on-Demand, what used to be known as pay-per-view, is essentially a streaming rental service and has become one of the most popular home-viewing choices for new movies. It is available through most digital cable and satellite systems. Most titles are also available through web-based VOD services like iTunes, Amazon Video, Vudu, Fandango and Google Play.